Cheryl Angelelli is paralyzed from the chest down, but she is a star on the dance floor. Not only is Angelelli breaking barriers for women with disabilities, she's breaking world records. An athlete at heart, Angelelli was ranked seventh in the world for wheelchair ballroom dancing in 2017. She also holds two Silver medals and two Bronze medals with the Paralympic swim team. "I was determined from a young age to never let my wheelchair define me or confine me," Angelelli told "Good Morning America." Being a change maker wasn't always the norm for Angelelli. Her life was turned upside down after a swimming pool accident when she was 14. "I started competitive swimming when I was 8 years old," Angelelli told "GMA." "I dreamed of reaching the pinnacle of my sport, which for me would have been the Olympics." "The doctors gave me a very bleak prognosis," Angelelli said. "They told me that I would never walk again and that I'd never be independent." Jane Henry created SeeHerWork when work attire prevented her from doing her job. Ruby Kate Chitsey was named "GoFundMe kid hero of the month" due to her efforts. But that didn't stop Angelelli from chasing her dreams. "It changed my life," Angelelli said. "It was the first time that I'd seen and witnessed this elite level game for athletes with disabilities." 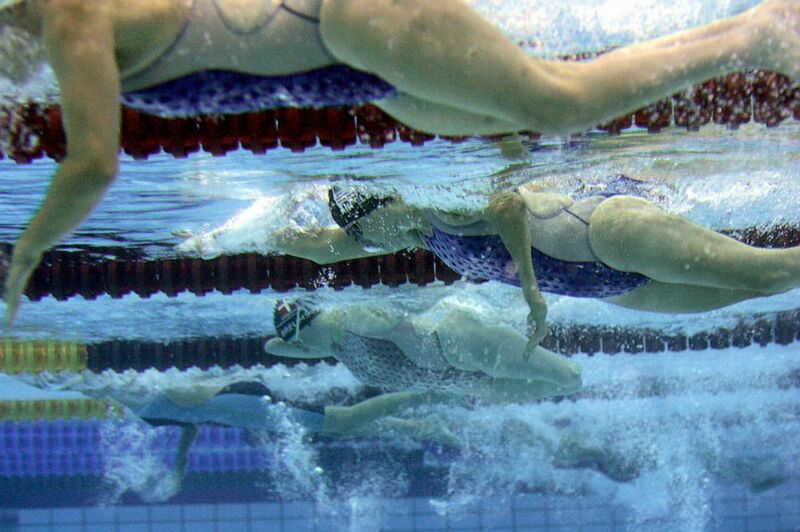 (Aris Messinis/AFP/Getty Images, FILE) Cheryl Angelelli, second from top, vies in the women's 100 meters freestyle - S4 during the 12th Paralympic Games at the Olympic Aquatic Centre in Athens, Sept. 14, 2004. "Wheelchair ballroom dancing was something that I always wanted to try," said Angelelli. "So when I retired (from swimming) it was the perfect opportunity for me to try a new sport." (Courtesy of Cheryl Angelelli) Cheryl Angelelli competes as a wheelchair ballroom dancer in this undated file photo. 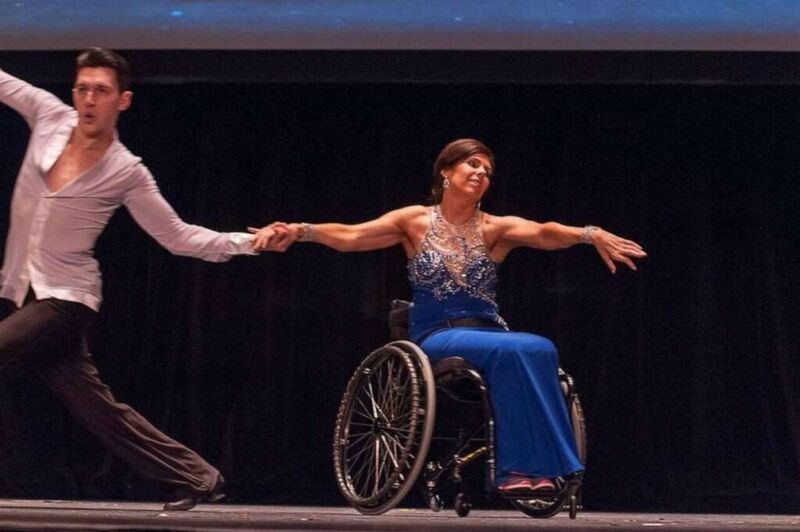 Angelelli waltzed her way into becoming one of the best wheelchair ballroom dancers in the world. Angelelli and her partner have even become famous for a "Dirty Dancing routine they do, with a wheelchair lift and all." "It's just a great crowd moment because the crowd doesn't expect it. They don't expect that move from someone who is in a wheelchair," said Angelelli. "Yes this disability changed your life," she said, "but it's not the end of your life."